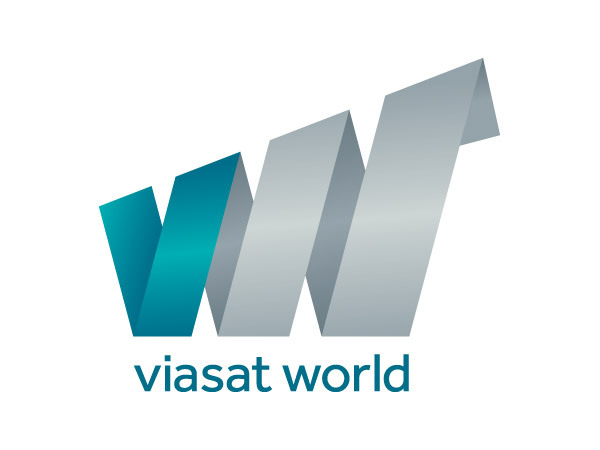 MTG World is to rebrand itself as Viasat World. The channel operator split from MTG in October 2015. The company was formed in 2003 and distributes 27 pay-TV channels in 47 countries across Scandinavia, Central and Eastern Europe, Russia and the CIS, Turkey, Africa, Israel and the US. Its content ranges from history and factual entertainment to movies and TV series. “Changing our corporate brand to Viasat World is a natural step in our evolution as an independent content provider. People all over the world enjoy our entertainment under the Viasat brands and the alignment of our corporate brand with our consumer brand will benefit both our business partners and our audiences by enabling us communicate in a simpler way” said Irina Gofman, Group President & CEO Viasat World. Popular brands includes Viasat Explore, Viasat Nature and Viasat History. It also owns and operates the TV1000 brand.